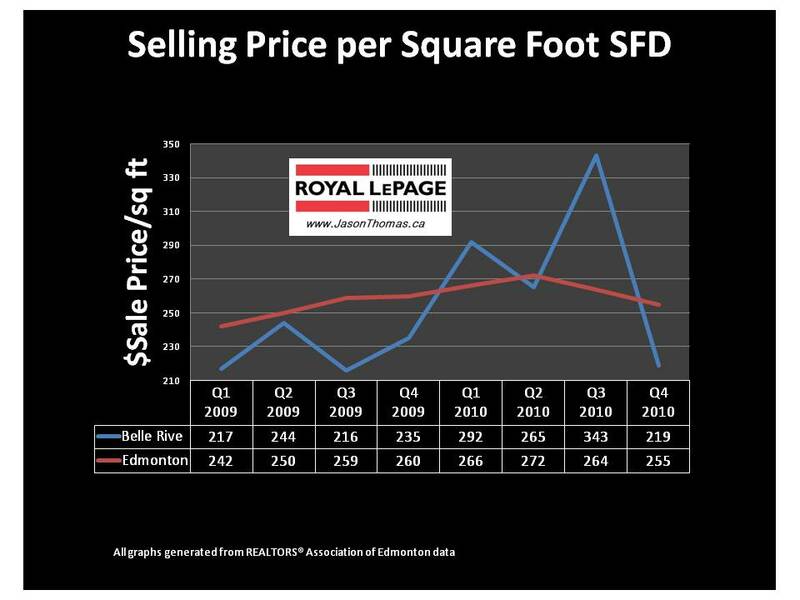 The Belle Rive Edmonton real estate market fluctuated on an average selling price per square foot basis. This is understandable considering the mixture of types of properties in Belle Rive. There are zero lot line homes, split level homes and larger executive homes. The split levels often count the 3rd level in the square footage which can skew the average lower. The last quarter of Belle Rive saw a large drop in sold price per square foot. This drop wasn't due to a drastically declining Belle Rive market, it was due to what type of property was selling. This clearly shows how averages aren't always an accurate way to look at how a neighbourhood performs. 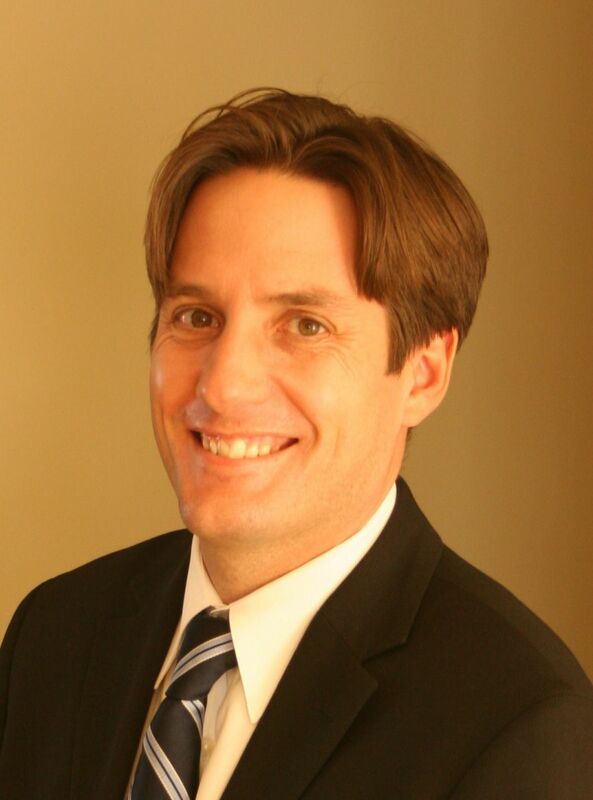 You definitely need a professional in your corner when you are pricing your home to sell. For more detailed MLS® sold data on Belle Rive and other Edmonton neighbourhoods click here.